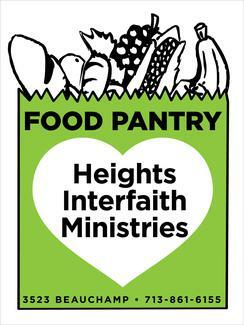 Neighbors helping neighbors fight hunger one family at a time! Please sign up after being trained by a current interviewer. If you are interested & have not been trained, please sign up below to Help Clients, and talk with a lead volunteer when you arrive. My aon, Lane, will be with me.